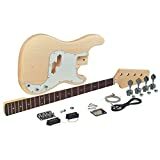 If you enjoy expressing yourself through the process of making music, you are sure to love the chance to express yourself by making your own custom guitar. 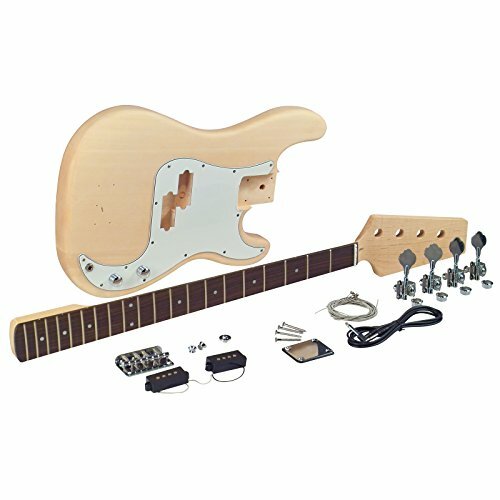 By using the easy to follow instructions provided and a few simple tools, the Saga PB-10 Electric Bass Kit makes it simple. Because all of the most difficult procedures have already been done for you, all that's left to do is to choose the color or design, assemble the parts, and you are well on your way to the creation of a masterpiece. SMD Distortion ... er gains like a PRO!